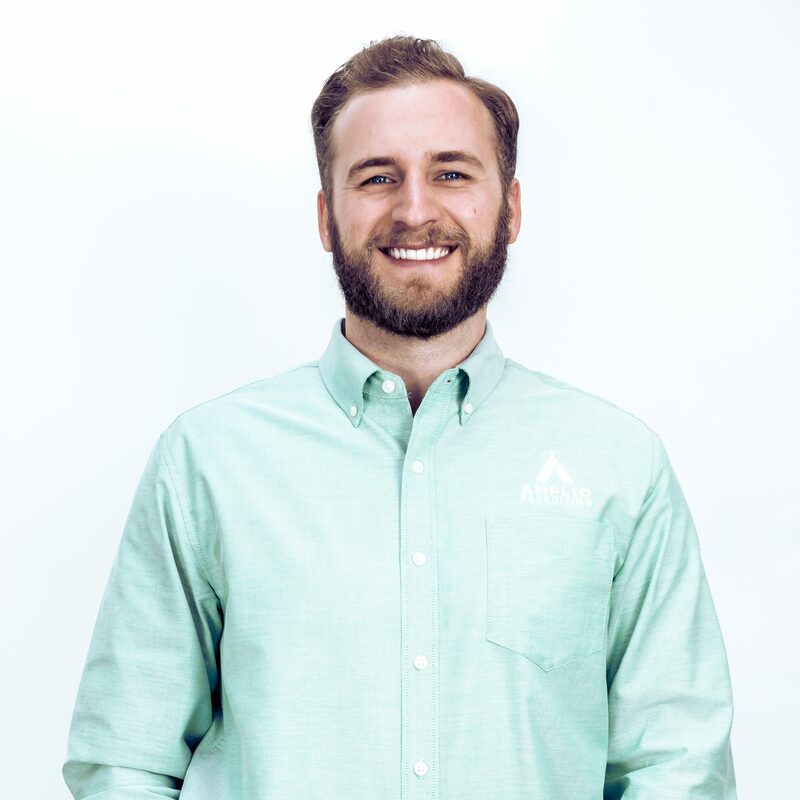 Luke Keller has spent the last decade learning and leveraging business to make an impact in the world. Raised just outside of Atlanta, after gaining experience all over the world in the construction industry, Luke moved back home to launch a construction training program in the refugee community of Clarkston, Georgia. His belief in the dependability of the refugee workforce led him to join Amplio and take the help in leading it's growth across the US. 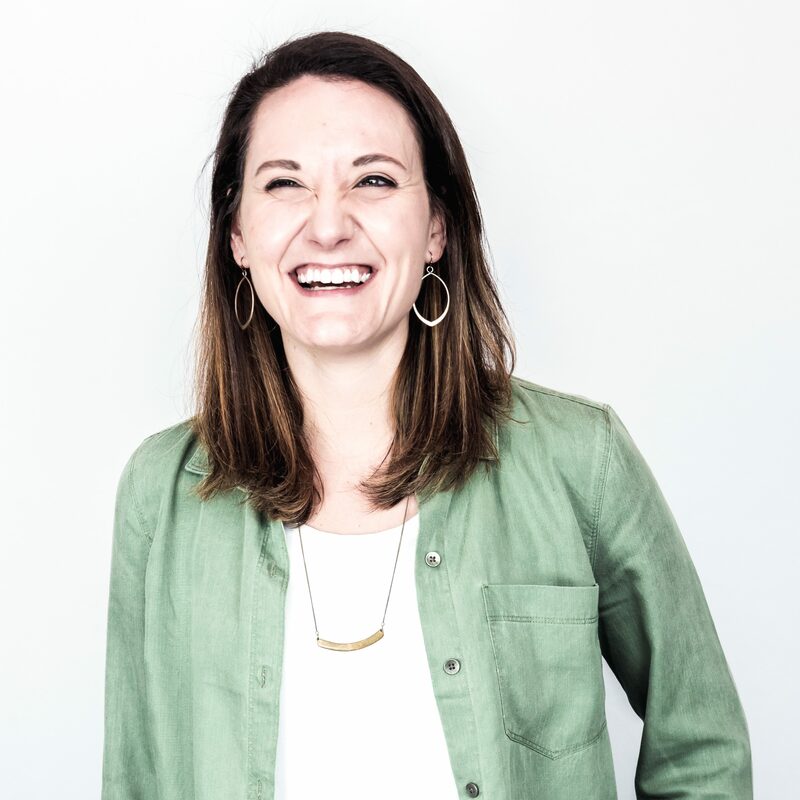 After mission trips to Europe awakened Courtney to the the plight of refugees and the impact businesses can have in communities, she knew becoming the Houston Staffing Managing Director was the perfect combination of her skills and passion. 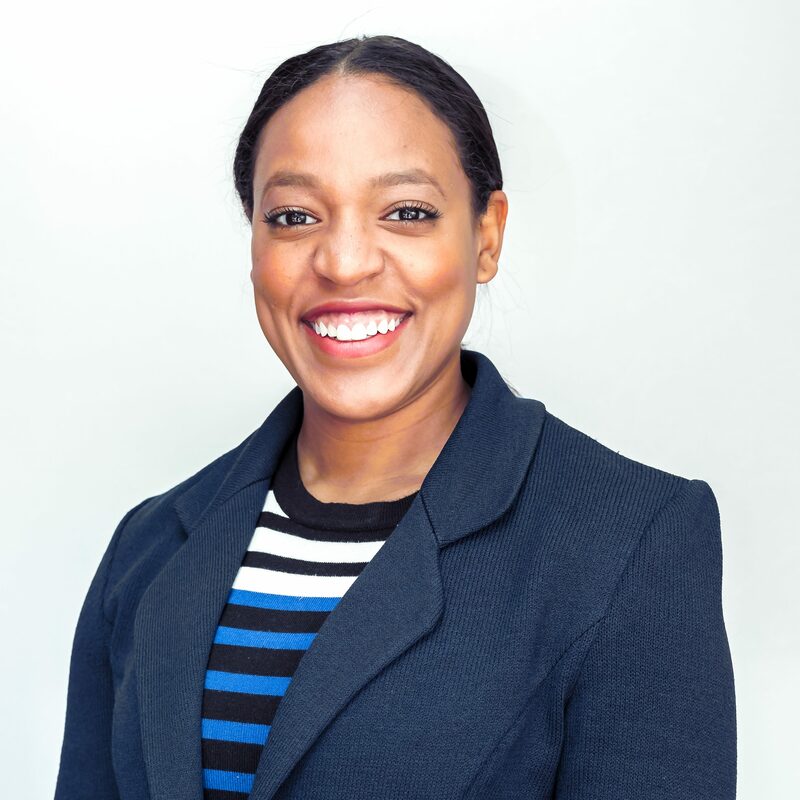 As the managing director in Houston, Courtney helps our clients increase retention and productivity by introducing companies in warehousing, hospitality, manufacturing and construction to the refugee workforce. 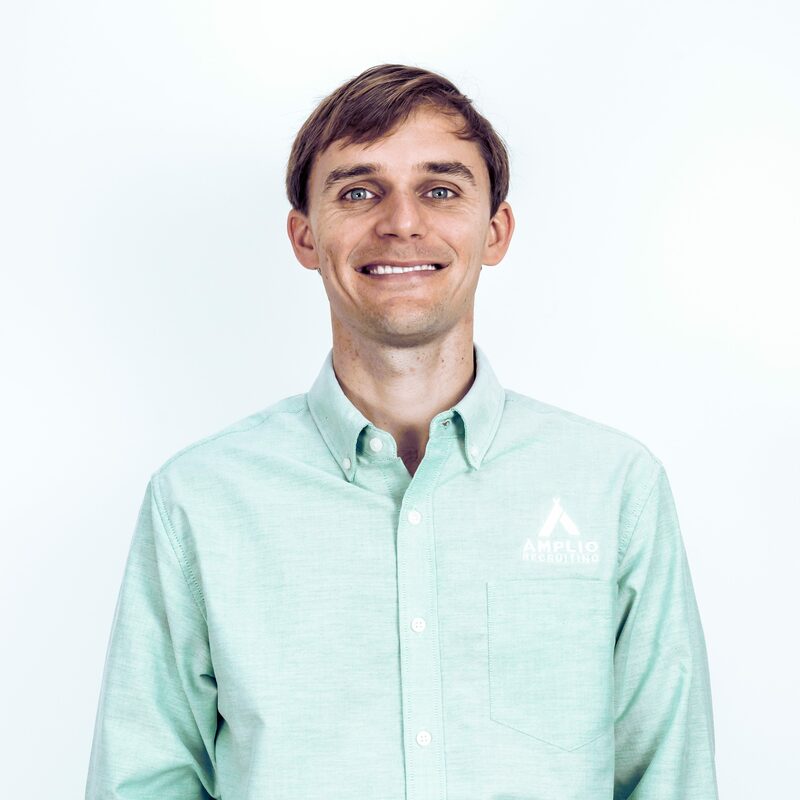 Stephen Assink’s passion for people, job experience, and grit make him the perfect fit for Amplio’s Atlanta Staffing Managing Director position. Stephen grew up in rural Mississippi and holds a Masters degree from the University of Virginia with a background in community development. 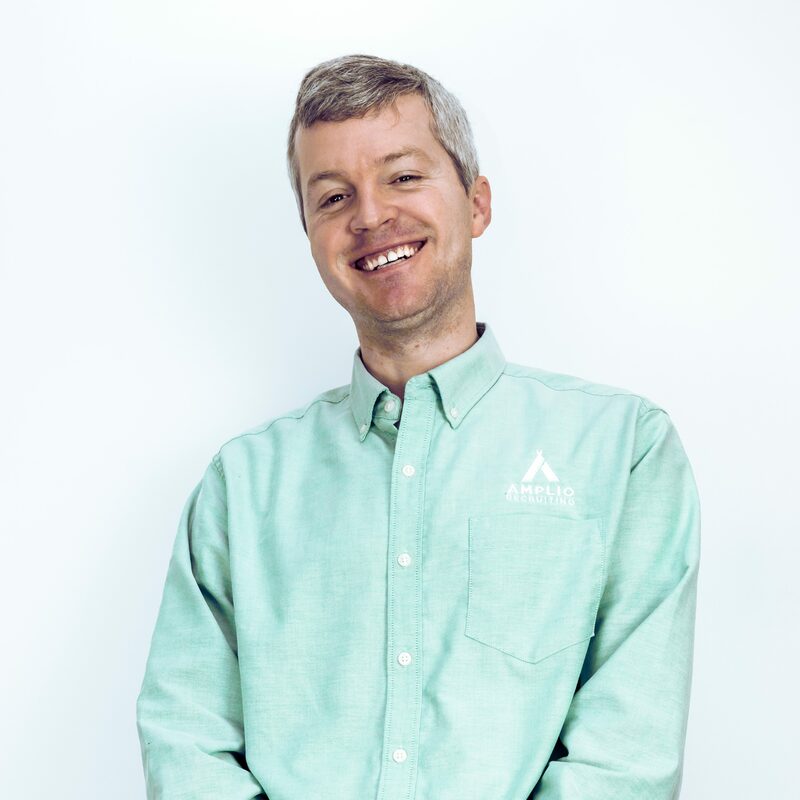 As Atlanta's managing director, Stephen engages with new and current businesses needing employees as well as ensures the refugee workforce is well positioned to meet the staffing needs of Atlanta companies. Texas native, Richard Brindley, recognized a problem in his Dallas community: many refugees were still looking for work years after being resettled. Serving as the managing director for Dallas-Fort Worth, Richard engages with new and current businesses needing employees as well as ensures the refugee workforce is well positioned to meet the staffing needs of DFW companies. Glory Nix's passions have taken her around the world, but more recently they led her back home to help the international community right in her own back yard of Atlanta. As client care manager, Glory helps our clients increase retention and productivity by introducing companies in manufacturing, construction, warehousing and hospitality to the refugee workforce. Her charisma and compassion and ability to speak multiple languages puts job applicants as ease every day as she oversees the application process in the Atlanta staffing office. 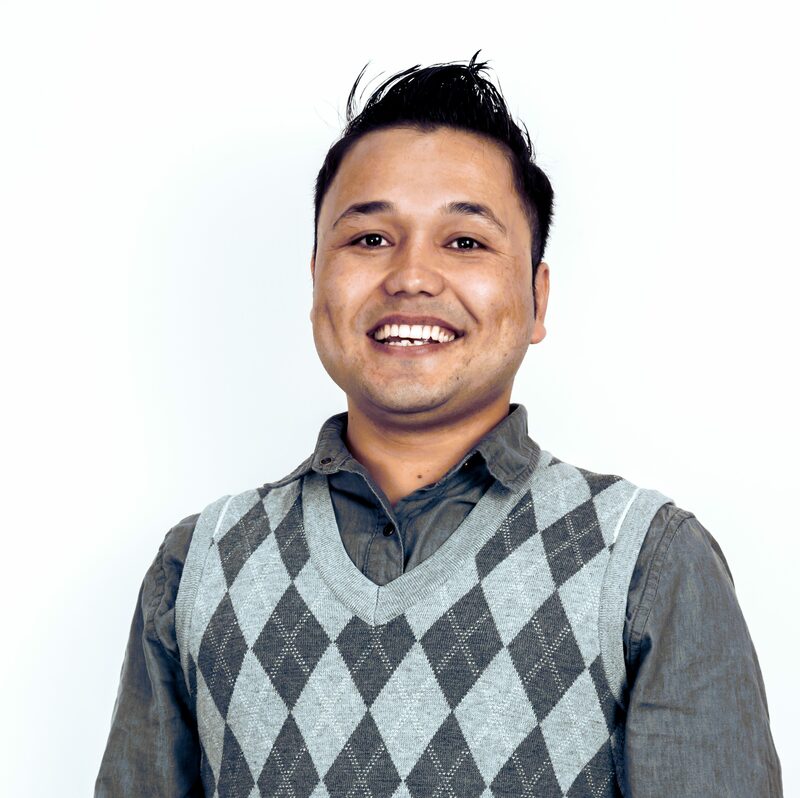 Yonten Basnet grew up in Bhutan but now uses his staffing experience to recruit the refugee workforce into great Atlanta companies. 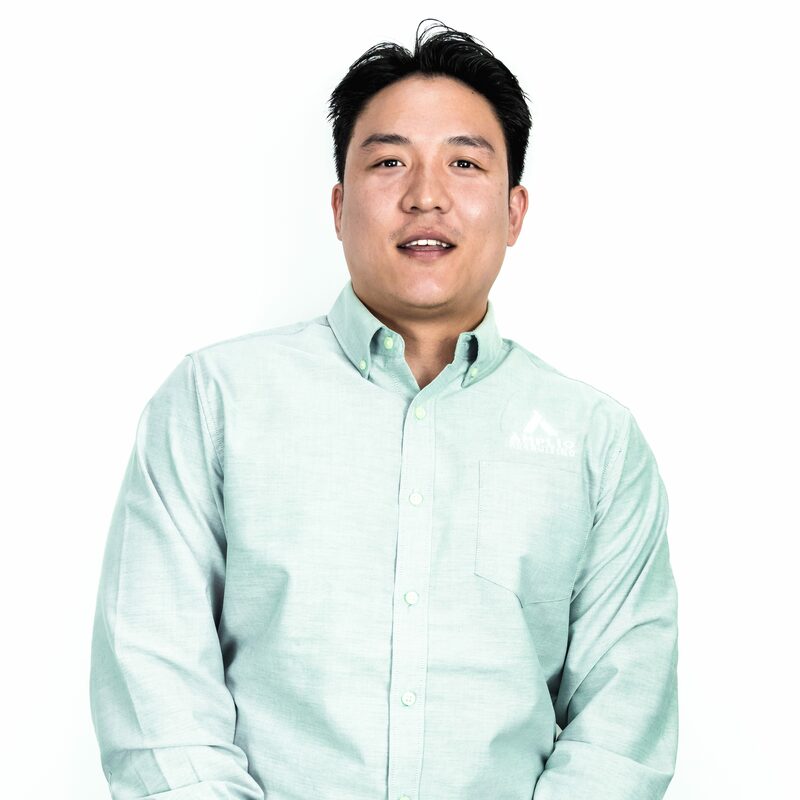 His passion and positive attitude allows Yonten to thrive in his role as recruiting coordinator. He keeps our team laughing and prepares job candidates for new jobs with precision. 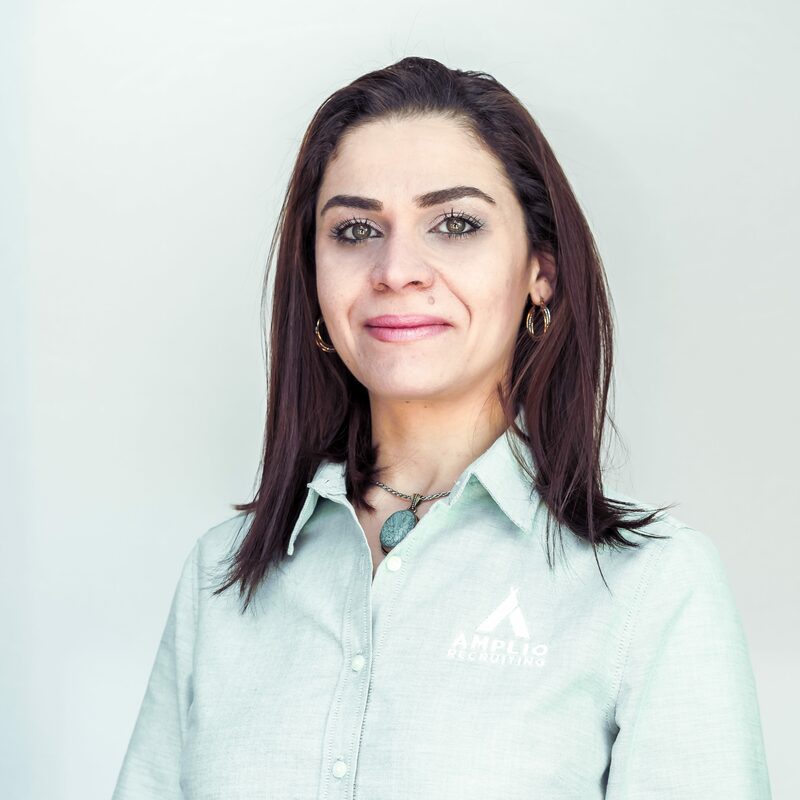 Her effervescent personality and tenacious spirit allow Zinah to contribute meaningfully to Amplio's mission of staffing great companies with dependable employees from the refugee workforce. Zinah grew up in Baghdad, Iraq to a beautiful, loving family. Much like many families in Iraq, war did it's best to rip them apart, but Zinah refused to let war define her and earned her Master's degree in genetic engineering before resettling in Atlanta. 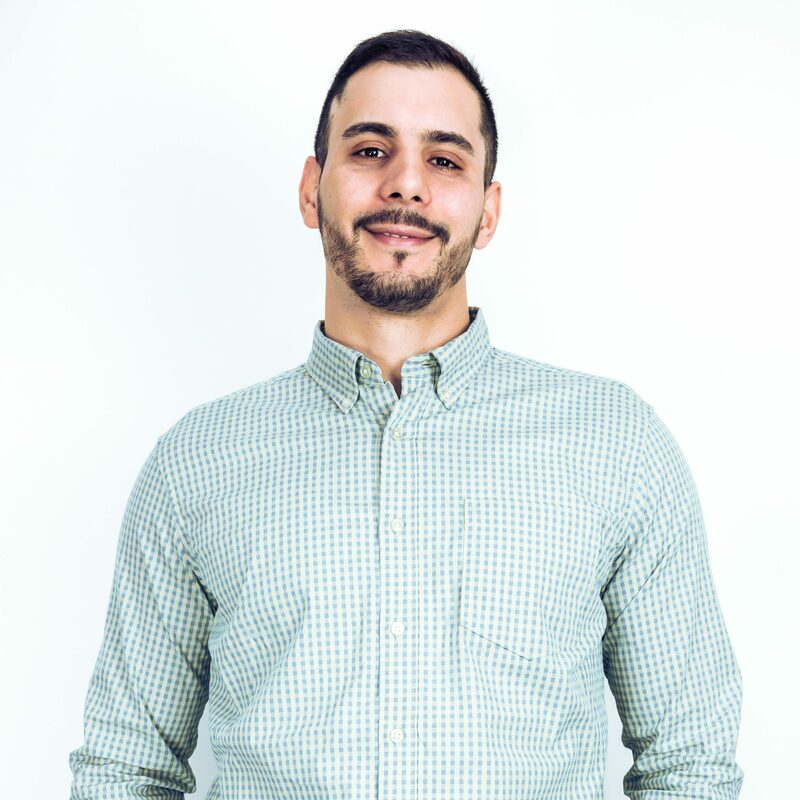 As Amplio's database manager, Zinah ensures operational excellence through strong systems and thorough processes for each staffing office across the US. Proud to be hired as Amplio's first office team member, Sana Hajizada continually serves Amplio clients and employees with excellence and precision. Sana was born in raised in the dry, mountainous country of Afghanistan. After serving with the US military in Afghanistan, he was forced to leave his own to keep his family and himself safe. He puts his degree in business administration degree from Kabul University to good work at Amplio, compiling and processing payroll each week as well as overseeing various integral HR functions. Katie Gibson is a writer and passionate supporter of refugee employment initiatives. Her gifted ability to weave compelling stories with confident calls to action has been the bedrock of Amplio's recognition in business journals and media outlets across the country. 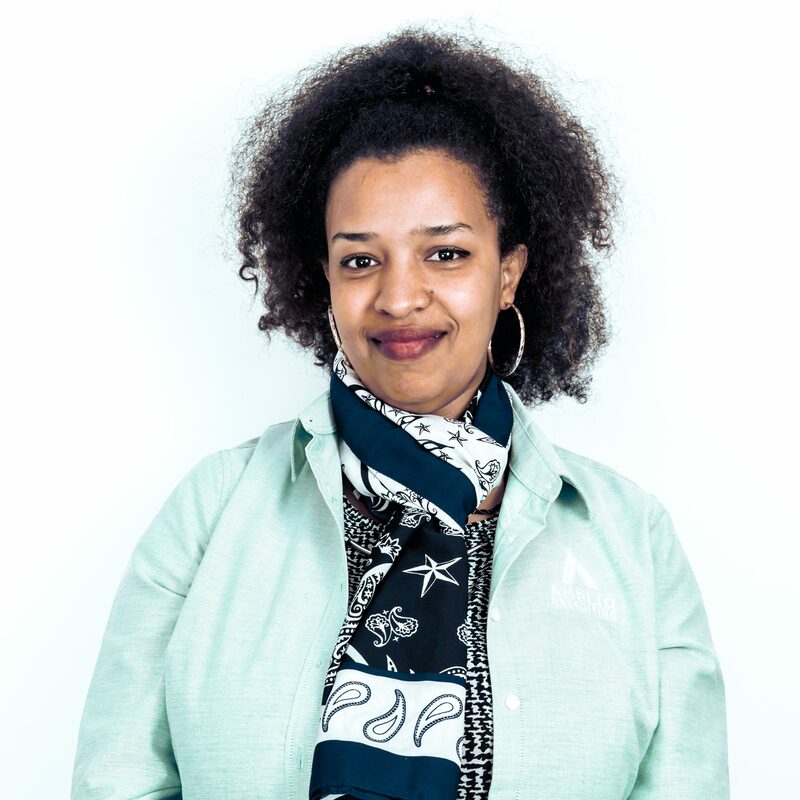 Her work on the Refugee Workforce book project is propelling a new conversation to emerge in the US, in which all Americans can recognize and value the economic contributions made by the refugee workforce. All media inquiries can be emailed to Katie. 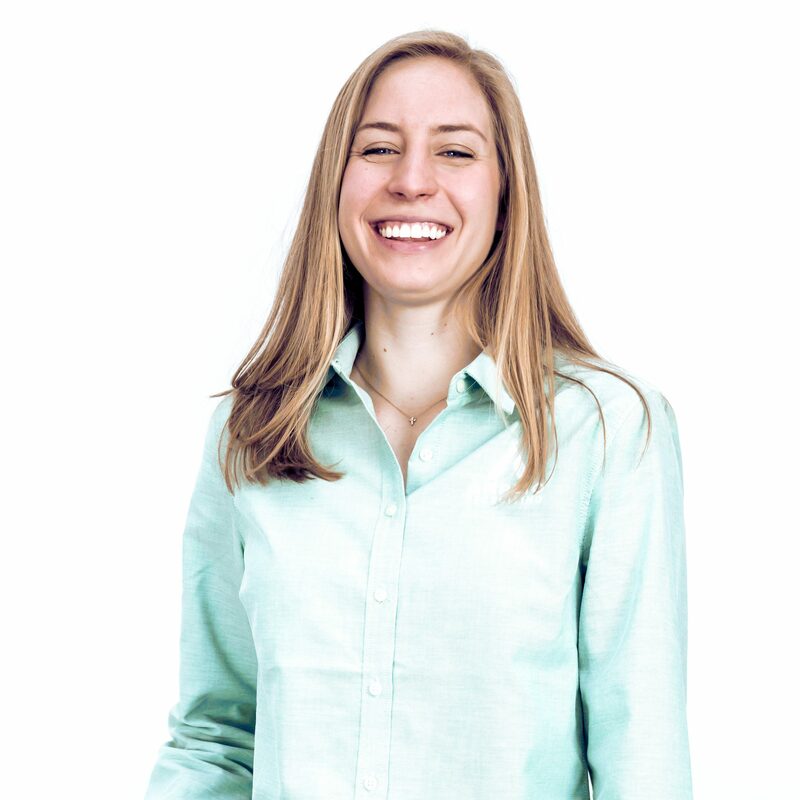 Sophie Stoddard has a wealth of international experience and a background in marketing, making her the perfect fit for helping great companies hire dependable employees from the refugee workforce. 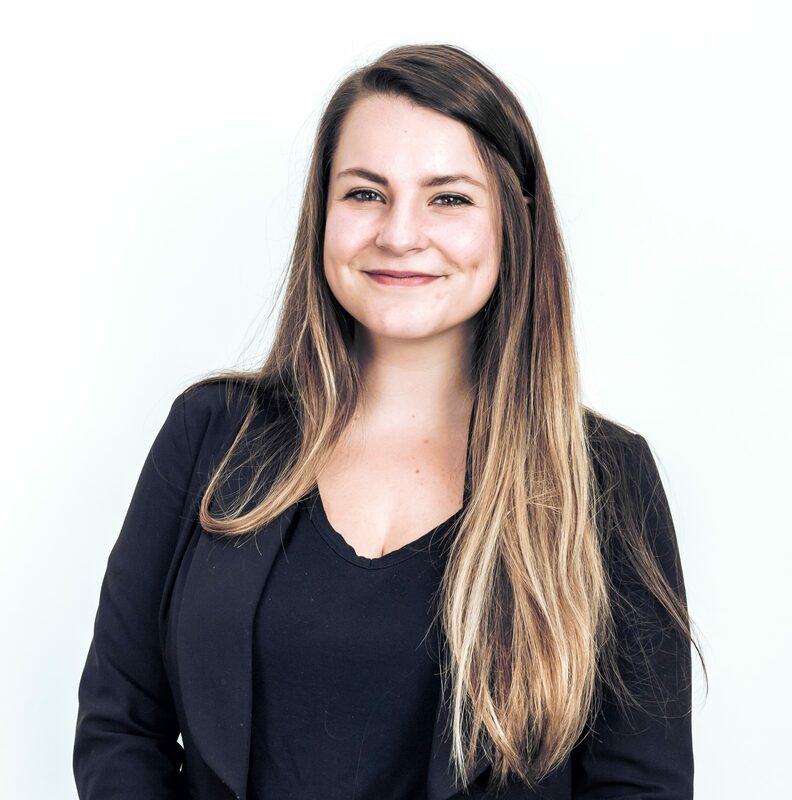 In addition to writing copy and contributing to the management of social media content, Sophie's growing graphic design abilities and editing support have been invaluable to growing Amplio's brand in markets across the US. In 2013, Chris and his wife Sarah moved to the fringe of a refugee resettlement community in the Atlanta metro area. After a year of learning from their refugee neighbors, they believed there were an ample amount of refugees looking for good jobs and knew there were an ample amount of companies looking to hire dependable employees. 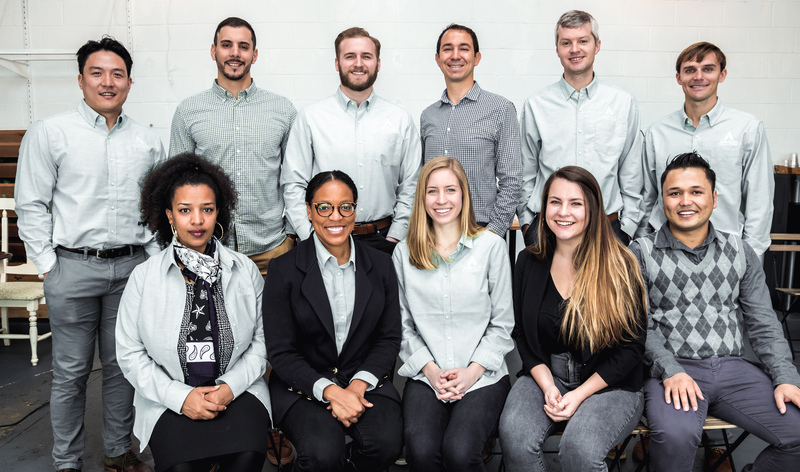 They launched Amplio Recruiting in 2014, to help great companies hire dependable employees fro the refugee workforce. 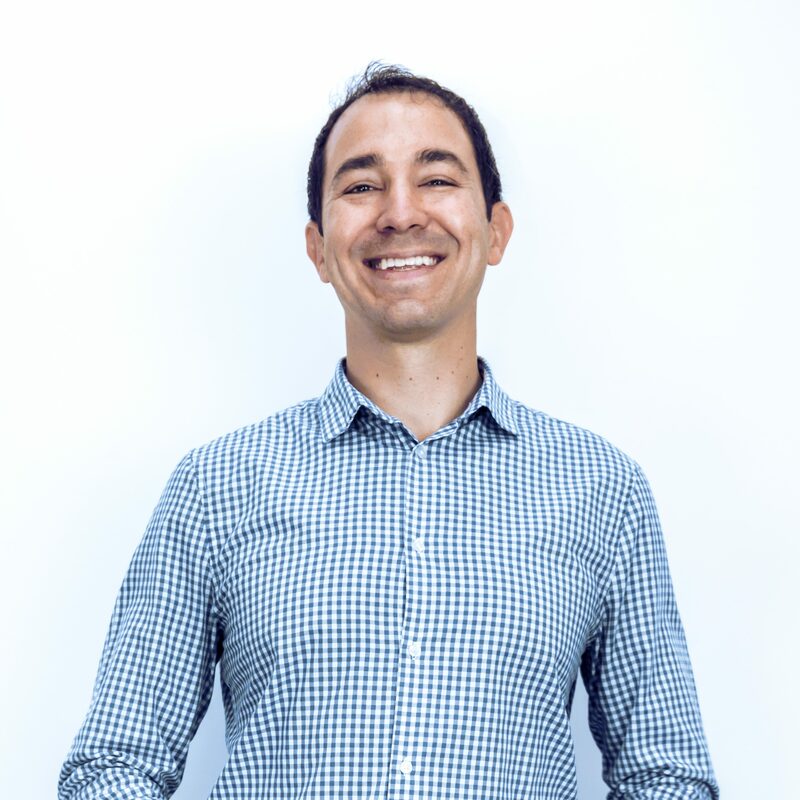 Chris is focused on achieving Amplio's vision of staffing companies in 25 locations by 2025 and provides operational and financial support to the Amplio team.